Lee A. Cohen, an experienced Burglary Defense Lawyer, provides professional Burglary Criminal Defense Legal Services in Lakeland, Winter Haven, Bartow, Polk County, and Central Florida. Burglary is an offense where you have entered a conveyance, place, structure, dwelling with the intent to commit a crime therein. The difference between burglary and trespassing is entering a conveyance, place, structure, dwelling without permission without the intent of committing a crime therein is typically a misdemeanor crime. Burglary is a felony criminal offense. If you entered a conveyance, place, structure, dwelling with the intent of committing an assault or battery, theft, or some other type of crime like criminal mischief, then you can be charged with burglary. The level of burglary offense varies on depending upon what type of alleged crime was committed therein, and whether the conveyance, place, structure, dwelling is occupied or unoccupied at the time of the alleged burglary. On the more serious of burglary crimes, if you are charged with assault or battery while entering or remaining in a dwelling, then you may be charged with a “life” offense. If you are charged with the burglary of a dwelling, that is a felony of the second degree with a maximum penalty of 15 years in prison. 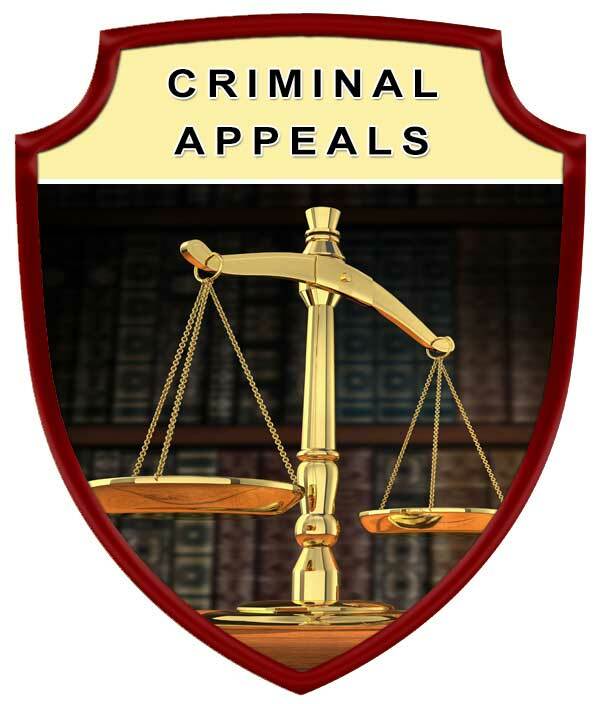 If you are charged with burglary of an unoccupied dwelling, that is a felony of the third degree, with a maximum penalty of 5 years in prison. All of these criminal offenses are very serious, and in my representation, I take the investigation into these events very seriously, and I can help you. One of the most important offenses is if you had permission to be in the conveyance, place, structure, dwelling. Permission negates the burglary offense. That is something that I will be looking at in my representation of you. 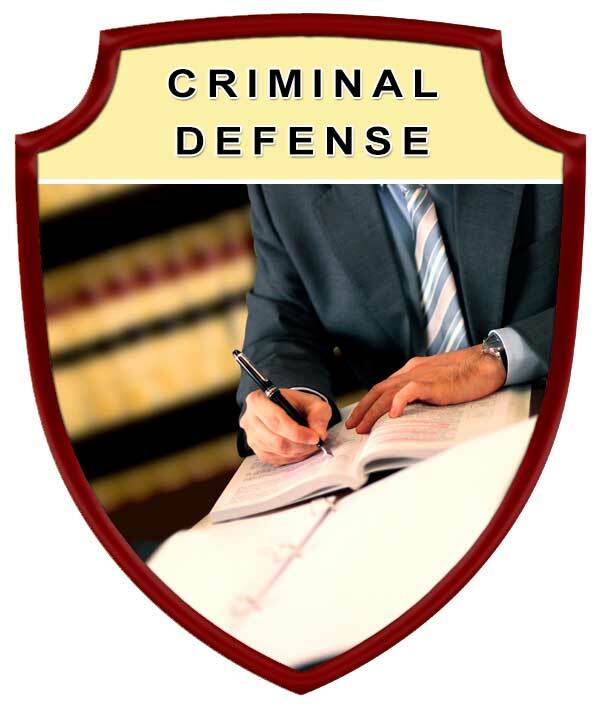 Protect your rights by seeking the legal advice and representation of an experienced Lakeland Burglary Criminal Defense Lawyer. 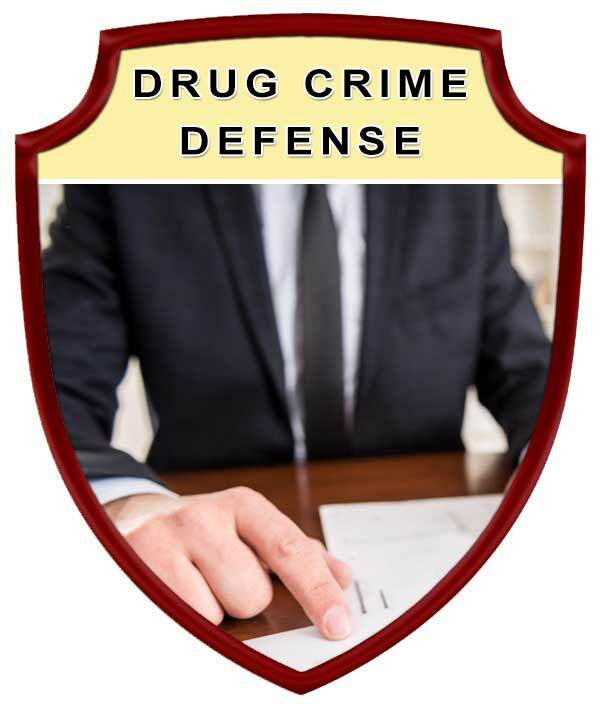 Contact Lee A. Cohen at 863.646.7636 for your Burglary Criminal Defense Attorney legal needs in the Lakeland, Winter Haven, Bartow, Polk County, and Central Florida Area. 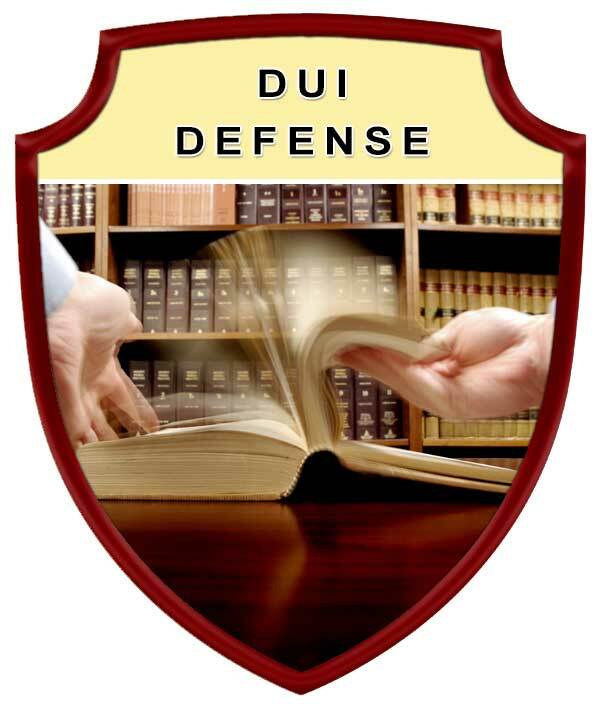 Experienced Burglary Criminal Defense Attorney, Serving in Polk County Florida, including: Lakeland, Winter Haven, Bartow, Auburndale, Babson Park, Bowling Green, Bradely Junction, Brewster, Combee Settlement, Crooked Lake Park, Crystal Lake, Cypress Gardens, Davenport, Dundee, Eagle Lake, Fort Meade, Frostproof, Fussels Corner, Gibsonia, Green Pond, Haines City, Highland Park, Highlands City, Hillcrest Heights, Jan Phyl Village, Inwood, Kathleen, Lake Alfred, Lake Hamilton, Lake Wales, Lakeland Highlands, Mulberry, Polk City, Willow Oak, Wahneta, Waverley, and surrounding Central Florida area.